PJCE Records is proud to announce the debut recording of adventurous young saxophonist, Ian Christensen. Finding, has been a long time in the making. Christensen’s compositions on the album alone date back as far as 2011, during which time the saxophonist has lived in both New York City and Portland, Oregon. Needless to say, things have changed between then and now. 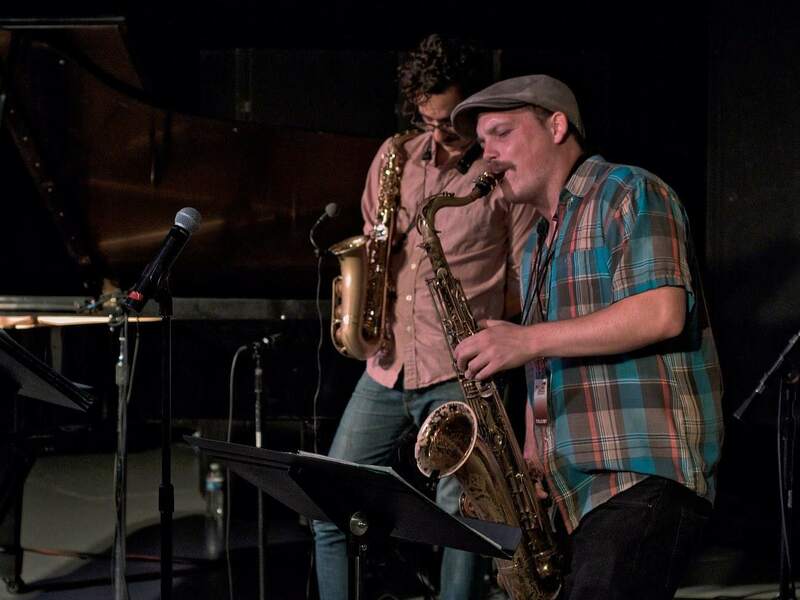 But the music endured, and upon moving to back to Portland at the end of 2013, the saxophonist has been lucky enough to find a group of extraordinarily gifted, compassionate, and skilled musicians with whom to work. Forged by many appearances at local clubs, bars, and festivals, Christensen and his colleagues have built a fluid body of work that ranges in influence from jazz and avant-garde to rock and classical music. Finding is a reflection of the formation of this sound through trial and error, through continuous collaboration and exploration. At the core of this record exists the idea of bringing patience and tastefulness to every musical situation; the thought that leaving space to breath and contemplate is essential. Christensen’s musical approach is fiercely dedicated to improvisation in every sense. From the interaction between his keen ensemble members, to his own melodic construction that shies away from cliché, he unabashedly displays that he is a capable risk-taker. Perhaps it was his musical upbringing which is firmly ensconced in the jazz tradition by legendary Portland teachers such as Alan Jones, Thara Memory, and Randy Porter. 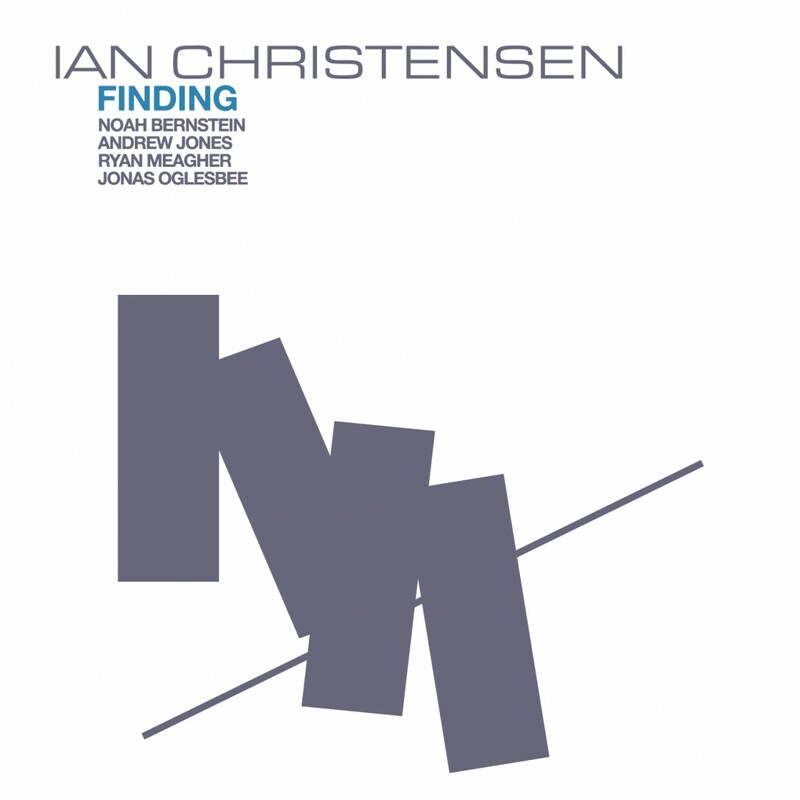 Or maybe Christensen forged his own path by taking cues from the teachers he studied with in New York; pioneers of the musical unknown like Andrew Cyrille, Ben Street, Chris Speed, and Bill McHenry. Whatever the case may be, it is clear that Christensen speaks the jazz language in a way that few artists of his generation would dare to speak it. The album is available at www.pjce.org and at any online music retailer. All Compositions by Ian Christensen except “Heather” and “Worn Luster” by Ryan Meagher and “Socially Awkward” and “Cattywampus” by Andrew Jones.